Real estate is a very rich topic, there are various real estate movies that discuss different aspects of the field. Some of these movies are a must watch for real estate agents, and some are a must watch for buyers, but all of them are very interesting and entertaining. Are you looking for something interesting to watch in your next movie night, check our list of the best real estate movies; you are guaranteed to enjoy, even if real estate is not one of your interests. This is the perfect real estate movie for anyone who wants to understand how real estate bubbles happen and how real estate markets collapse. 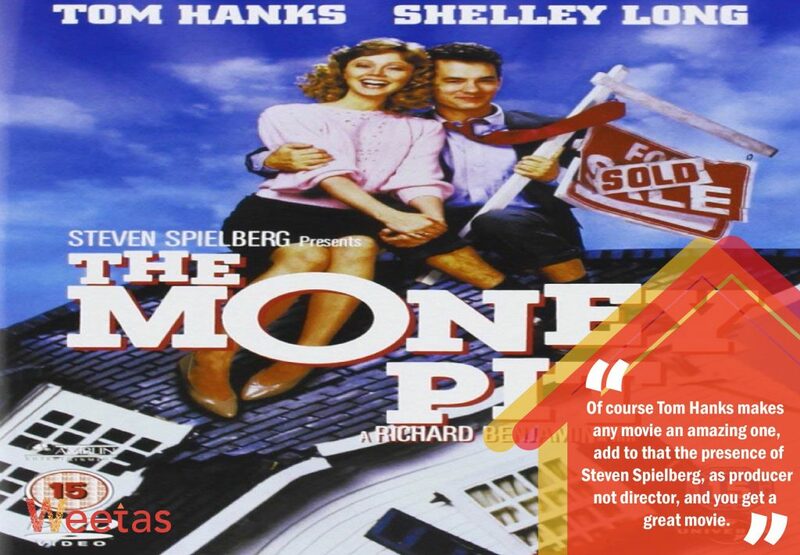 With an all star cast and entertaining plot twists, this movie explains difficult real estate concepts to laymen. The movie was released in 2015, it is based on a book by Michael Lewis: The Big Short: Inside the Doomsday Machine. It won the Academy Award for Best Adapted Screenplay the year it was released. Among others, the movie features Christian Bale, Ryan Gosling, Selena Gomez, Brad Pitt and Marisa Tomei. 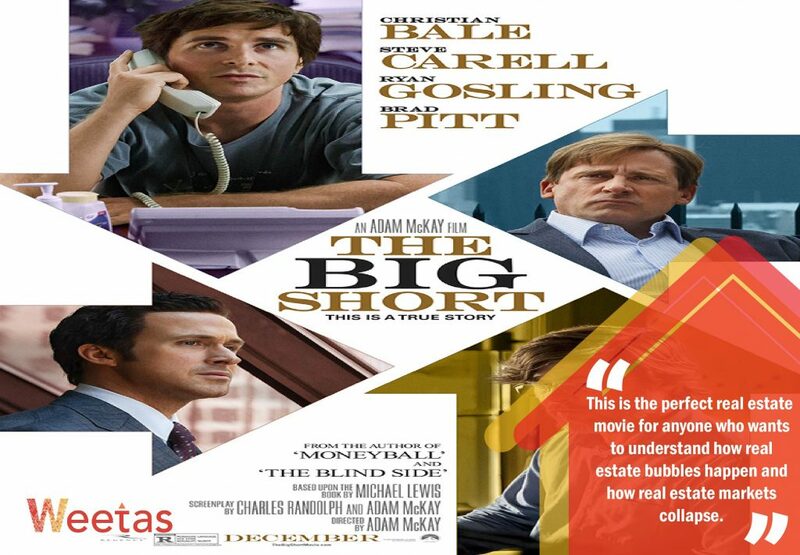 The Big Short tells the story of some real estate brokers who analyzed the market correctly and made huge amounts of money when it collapsed at the end. It is a must watch for anyone interested in the real estate market or anyone who wants to understand it. 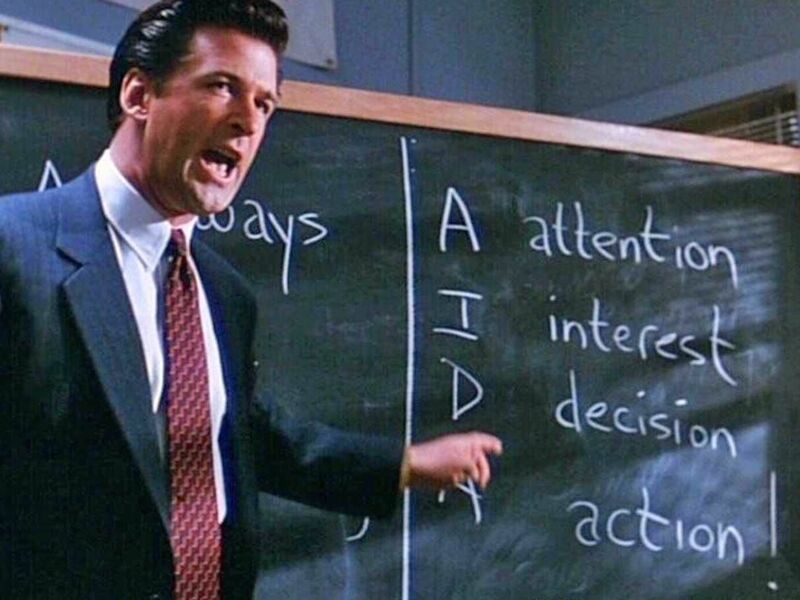 One of the best and the most entertaining real estate movies ever made, Glengarry Glen Ross was released in 1992. 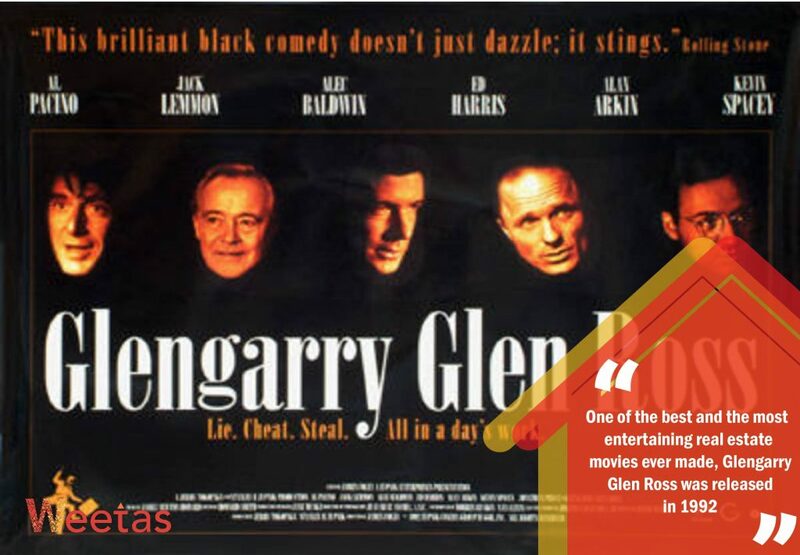 Starring Al Pacino, Alec Baldwin, Ed Harris and Kevin Spacey, this movies shows the fierce competition between real estate agents and the dark side of the property market. The movie is adapted from a Pulitzer Prize-winning play with the same name. Writer, David Mamet, says that the story is based on his work experience as a real estate agent, with some dramatic exaggeration of course. The movie begins with a competition held for real estate agents in a company, the first prize is a Cadillac and the third prize is getting fired. Ever since it was released, people has been using this movie as a guideline in the real estate market, how to sell and how not to sell. A reviewer called this movie “the first eviction thriller”! This movie is about what happens when tenant/ landlord relationship go far and beyond the normal renting problems. A couple is renting out apartments in their property and somehow lands the worst tenant in history, not only doesn’t he pay any rent but he also drives the other tenants away and the landlords crazy and they cannot evict the psycho! The movie was released in 1990, it stars Melanie Griffith and Matthew Modine, with Michael Keaton doing an amazing performance of the psycho. Of course Tom Hanks makes any movie an amazing one, add to that the presence of Steven Spielberg, as producer not director, and you get a great movie. This movie shows what happens when you get conned into buying a fixer upper, once the young couple buy a huge mansion for a low price, things start falling apart. This movie has scared many people out of buying fixer uppers, and for good reason! Located in New York, the home used for filming was built in 1898. It has undergone extensive renovations in real life as well. It was sold in 2002 for $2.125 million. 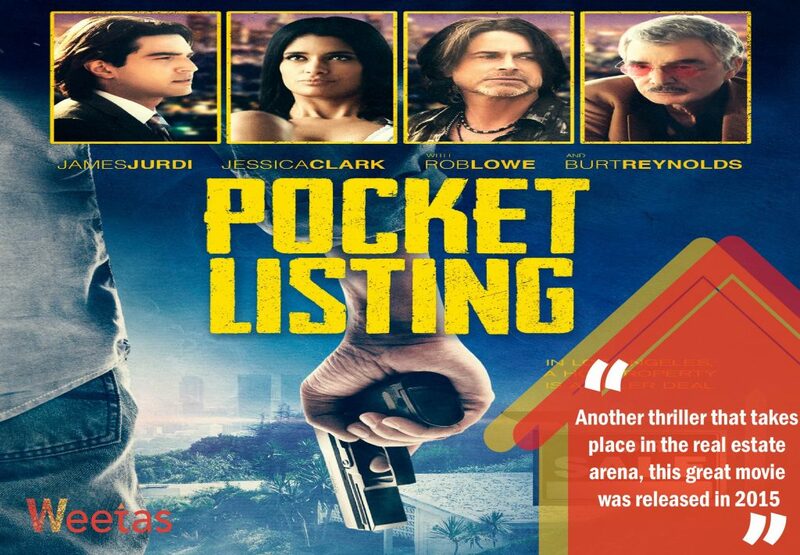 Another thriller that takes place in the real estate arena, this great movie was released in 2015. The movie is part thriller and part black comedy, it shows the shady side of huge real estate deals. It might not be one of the most insightful real estate movies, it is very entertaining to watch though. A couple hire an agent to sell their Malibu villa, he finds himself stuck in a very weird and dark world that he didn’t bargain for. Probably the only real estate horror movie, Open House was released in 1987. The movie tells the story of a serial killer who targets real estate agents, the media calls him the open house killer. The serial killer starts calling a psychologist on the radio asking for even more attention. While this movie is not just about real estate, it takes place in the real estate market. Plus, it is entertaining in a very dark way. Real Estate The Fear Of Buying Property: What Are You Really Scared of?